If you had to pick one, which of these games is your favorite? How would you rate your current poker skills? Our “Beat the Pro Challenges” pit you against real poker pros, who play the exact same hands you do! 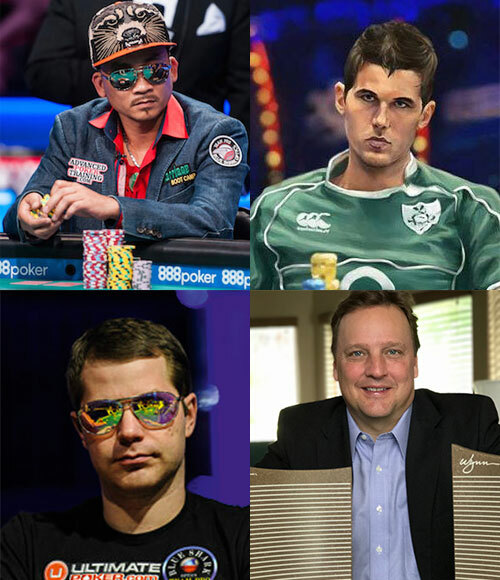 Of these starting hands, which one do you have the most trouble playing in NL Hold’em? Which of these positions do you find the most difficult to play? Email taken. Forgot your password? Our patented opponents try to outthink you like real humans! Just create your free account now and we'll email everything to you right away.